Maya HTT develops a wide range of leading-edge CAE software solutions and technology for the healthcare industry. Our product offering includes sophisticated and highly integrated applications for heat transfer and fluid flow, structural analysis, electronics cooling, durability, and FE model correlation. Our software is used by Siemens Healthcare, Genentech, and many others to develop and optimize medical products. Maya HTT is an authorized reseller for Siemens PLM’s NX™ and Teamcenter® software. These market-leading solutions provide state-of-the-art capabilities for industrial equipment development – spanning design and engineering to simulation and testing to final assembly. As a longstanding Siemens development partner, we offer unrivaled expertise with the NX™ CAE portfolio, which includes NX™ Nastran, NX™ Thermal-Flow, NX™ Electronic Systems Cooling, and Response Simulation. Our knowledge of the industry, combined with our ability to customize and extend the NX™/TeamCenter platform, enables us to help medical companies fully harness this powerful software suite. Our specialized services include process consulting, development and implementation of engineering methods, customized training, application development, and technical support. In addition to commercial software, Maya HTT also offers deep industry expertise combined with professional software development capabilities, enabling us to craft comprehensive solutions to the most challenging engineering problems. 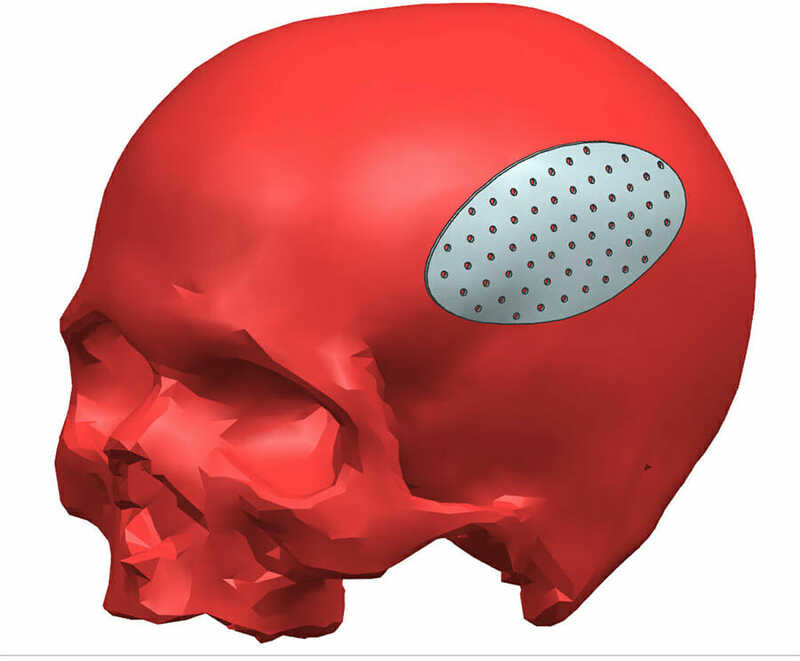 Our experienced engineers are recognized experts in applying and adapting the market-leading NX™ CAE platform to meet the specialized needs of the healthcare industry. We have worked with industry clients all over the world, providing consulting, engineering, and software implementation services. The Maya HTT team includes seasoned industry experts with extensive knowledge of CFD, thermal, and mechanical analysis. Equipped with the complete line of Siemens PLM software, we can be called upon to support the full spectrum of mechanical engineering; our technical specialties include thermal and structural analysis, CFD, response dynamics simulation, laminate composite materials, and mechanical testing. By working with Maya HTT , you can benefit from our unique skillset to accelerate and enhance your system development processes. Through our industry know-how, advanced software toolset, numerical simulation skills, and software development expertise, we have the resources to tackle your most advanced mechanical simulation challenges, and to ensure that your engineering methods are at the leading edge. Look to Maya HTT for outstanding service, unmatched breadth of expertise, and the highest quality support in the industry.